Tennessee based entertainer famous for both his radio hosting work on the nationally syndicated Bobby Bones Show. He also has an acclaimed career as a country music DJ and won Dancing with the Stars in 2018. 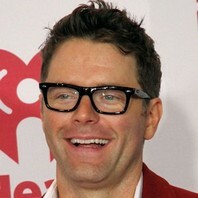 How much is Bobby Bones worth?